Services of our official partners, i.e. credit, consulting, training and other companies, offered specially for you. You can easily and conveniently choose among their exclusive offers and unique services in the Internet bank. Many of these offers are with discounts. Only “Swedbank” clients can use this system of partner offers. Creditinfo report, intended to have a look at your company 'from a side', can now be ordered here, internet bank for business! The report will show you how your company is seen in the eyes of banks, leasing companies, petrol station chains and other creditors, when you apply for financing and other services with deferred payment. We recommend you reviewing your report before applying for loan and other lending services. This will help you to look at your company 'from a side' and make better preparations for a conversation for a loan. You can download a report once a month. We will send a link to the report within a few minutes. More information about the service is available at "Reisswolf". The archive management service is carried out by qualified professionals, most of whom have 10 or more years of experience. REISSWOLF employees undergo regular training; their working process is monitored, and internal and external audits are conducted. REISSWOLF can manage documents either on or off the company premises. The accountant or administrator is often responsible not only for document storage, but also for understanding other legal and tax responsibilities. By entrusting management of your archive to professionals, you will save your staff’s time and resources, only the documents that have to be retained will be stored, you won’t have to worry about retention periods, and you will find them easily. Archive assessment is free of charge for Swedbank customers! The price of document archiving service for one file is EUR 3.43 + VAT per month. 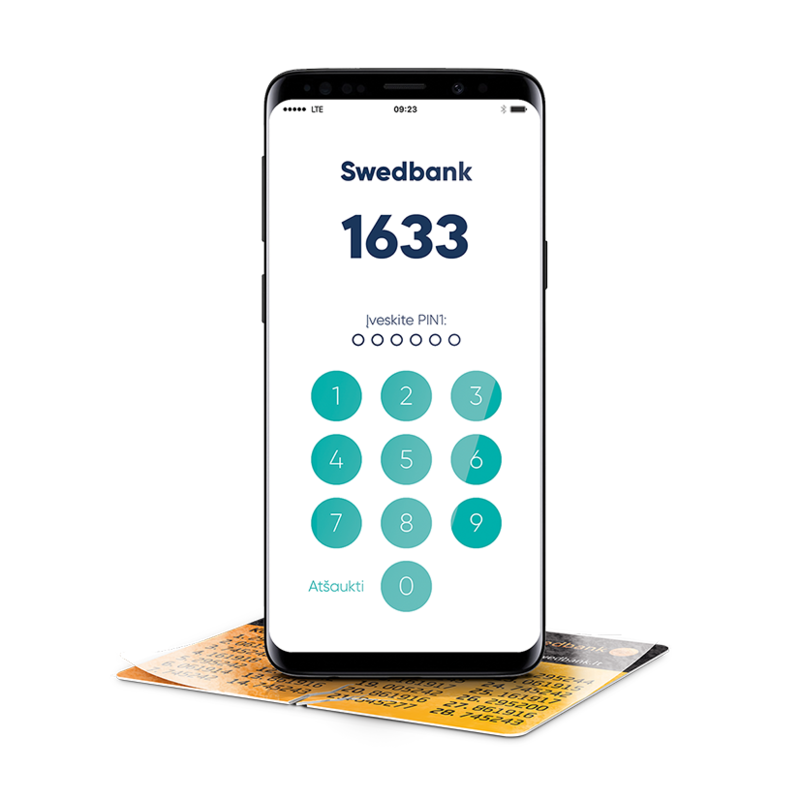 Swedbank customers are eligible for an exclusive 20% discount. One file – documents put together, grouped and systematised by REISSWOLF specialists according to the defined or selected attributes, as well as the compilation of file lists in accordance with the governing legislation.